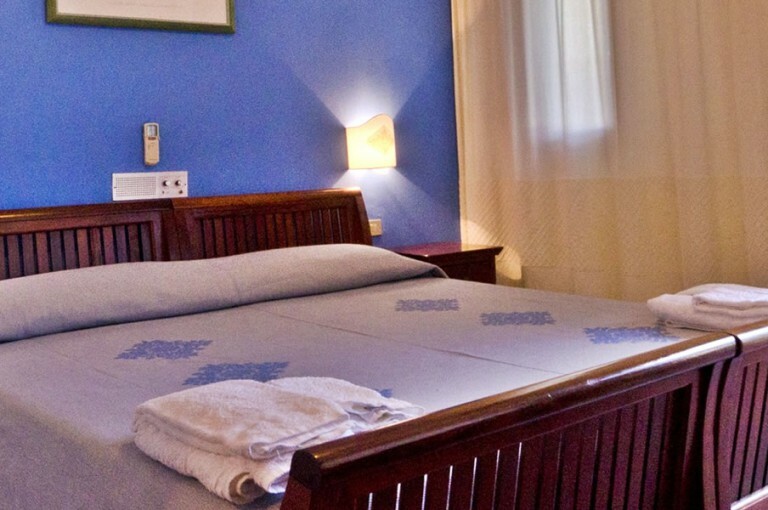 Our rooms are dominated by a glowing theme colour geared to enhance your relaxing holiday in Sardinia. Cosy and peaceful rooms equipped by all services and amenities of a 3 star hotel: en-suite bathroom with shower and hairdryer, TV-Sat, radio, Free Wi-Fi, individual air conditioning, in-room safe. All rooms have a balcony overlooking the garden or the court yard. These colorful and cosy rooms have all the comforts of the other room type but some with a small Jacuzzi for a relaxing stay in Sardinia. 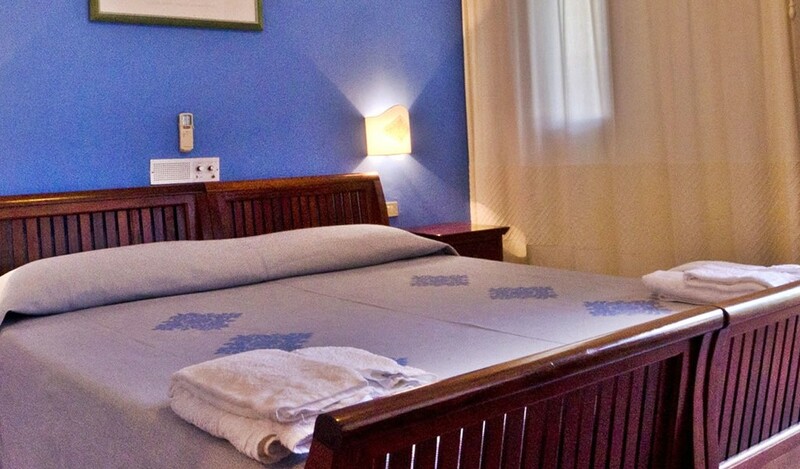 Our rooms are dominated by a glowing theme colour. Cosy and peaceful rooms equipped by all services and amenities: en-suite bathroom with shower and hairdryer, TV-Sat, radio, Free Wi-Fi, individual air conditioning, in-room safe.